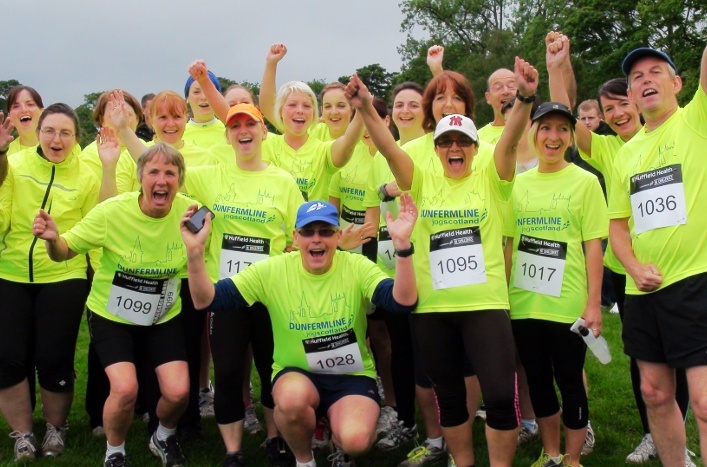 If you’re not sure you’re ready to go to our beginners’ jog sessions, why not look for a jogscotland walking group near you? 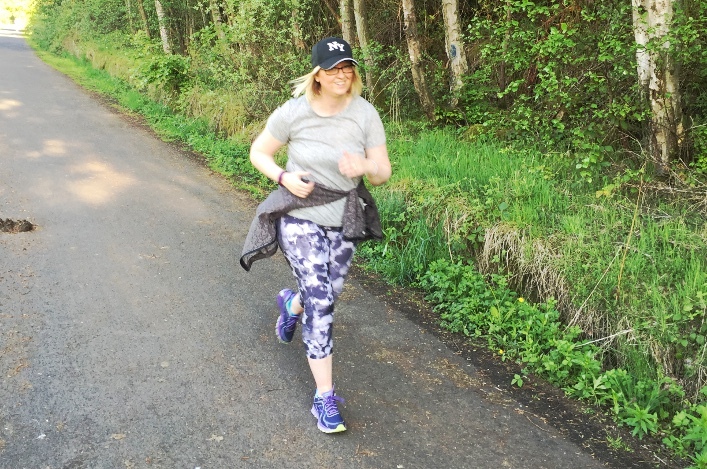 With the help of trained leaders, you’ll work your way through a progressive programme that alternates short periods of brisk walking with periods of gentler walking to let you get your breath back. Over ten weeks, the amount of brisk walking you do will gradually increase, until you’re able to walk briskly for 40 minutes – which means you’re more than fit enough to start a Beginners’ jogging session. To look for a walking group near you, just go to our Group Finder and use the filter to search for walking groups. 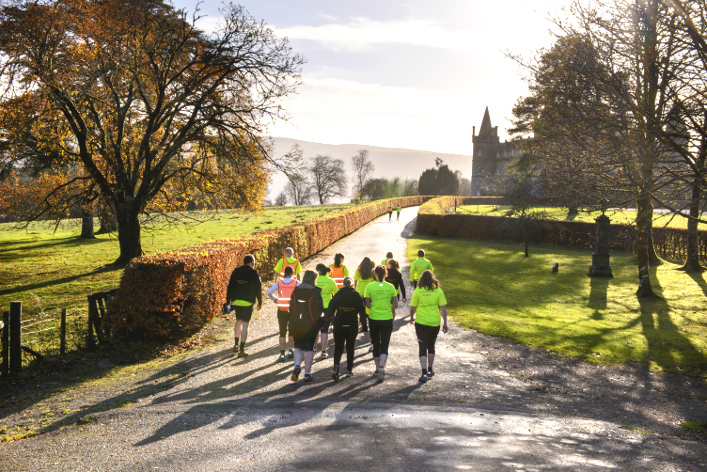 If you decide you’d like to continue walking in the long term, rather than becoming a jogger, Paths for All organises sociable walking groups all over Scotland, with trained leaders.